You could refer to the following picture. "Data analysis using regression and multilevel/hierarchical models" (section 16.8, p.366) gives excellent explanations about the BUGS code structure. 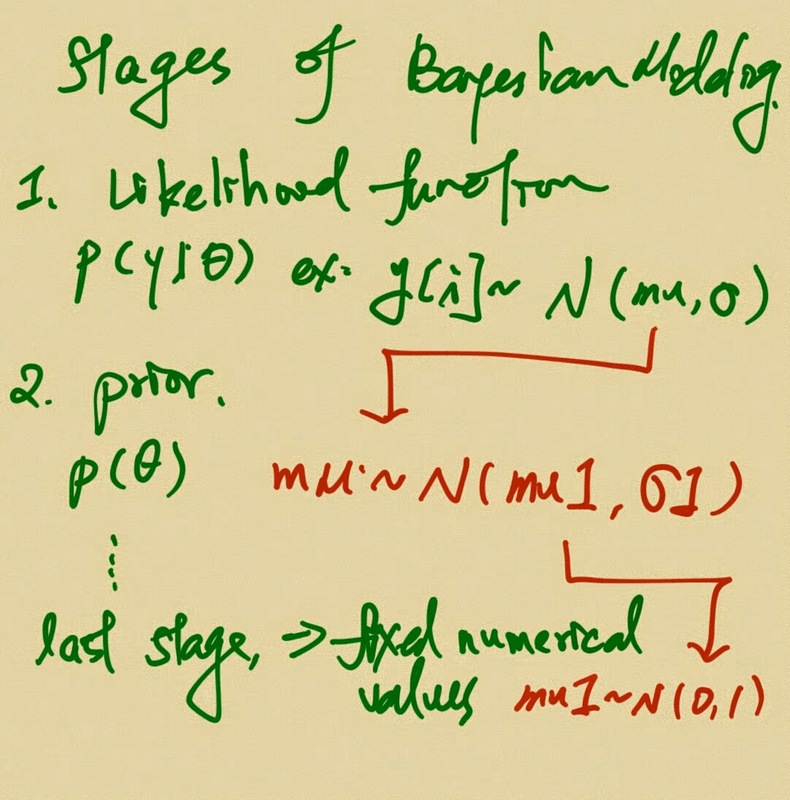 "Bayesian Modeling Using WinBUGS" (chapter 3 and 4) gives clear pictures to teach you how to run your codes. "Simple linear regression using R2OpenBUGS"
It is not easy to import your data in BUGS if your dataset is too big. 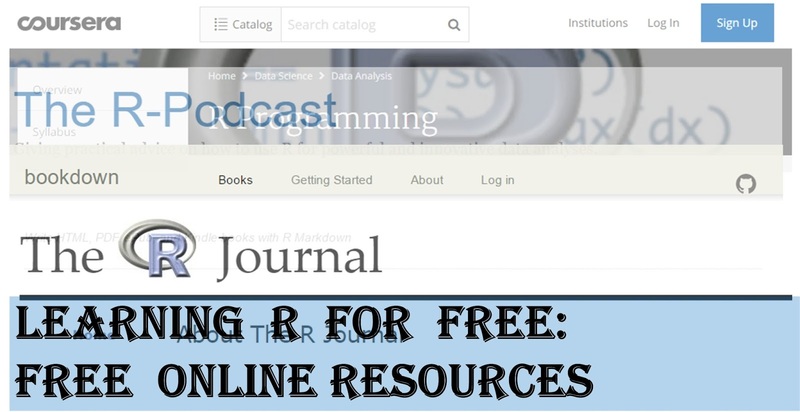 Try to use R as a tool to manage data and deal with the MCMC results. This author offers a simple example (linear model) to teach you how to use these. If you want to totally include your BUGS code in R console, you should use sink and cat function , see this blog for a very vivid example. Other useful tricks for running BUGS within R could also found in book, Introduction to WinBUGS for Ecologists, (Appendix 1 - A List of WinBUGS Tricks). Useful functions could be found here. More examples about using these should refer to The BUGS Book. I have gave a reading list for understanding this part in my another post. You should at least fully understand the first chapter of Bayesian Analysis for the Social Sciences. Now you understand the basics, and you could try to search the codes about your interested models. The best and workable sources come from the books and journal articles. Most authors below are very generous to provide the codes in their website. I will not provide these codes here but will suggest the references for you. "Bayesian stochastic frontier analysis using WinBUGS"
The author (Professor Jim Griffin) provides the WinBUGS code in his website. 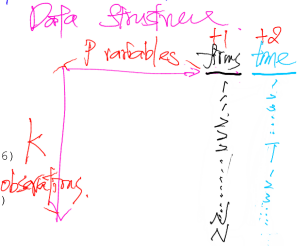 I depict their data structure as follows and you should also read their paper on page 165. "Scope economies in Australian distance education"
"An introduction to modern Bayesian Econometrics"
"Bayesian Estimation for the Rasch Model using WinBUGS"
"Bayesian Estimation of Random Coefﬁcient Dynamic Factor Models"